Located in Torver, Crake Valley is 6 km from Coniston Water. All units include a seating and dining area. All units have a kitchen equipped with an oven and toaster. A refrigerator and kettle are also available. 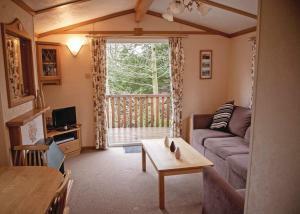 See all Crake Valley reviews..